Today, I’m happy to be taking part in an amazing holiday giveaway hosted by ChantillySongs and some other blogger friends! 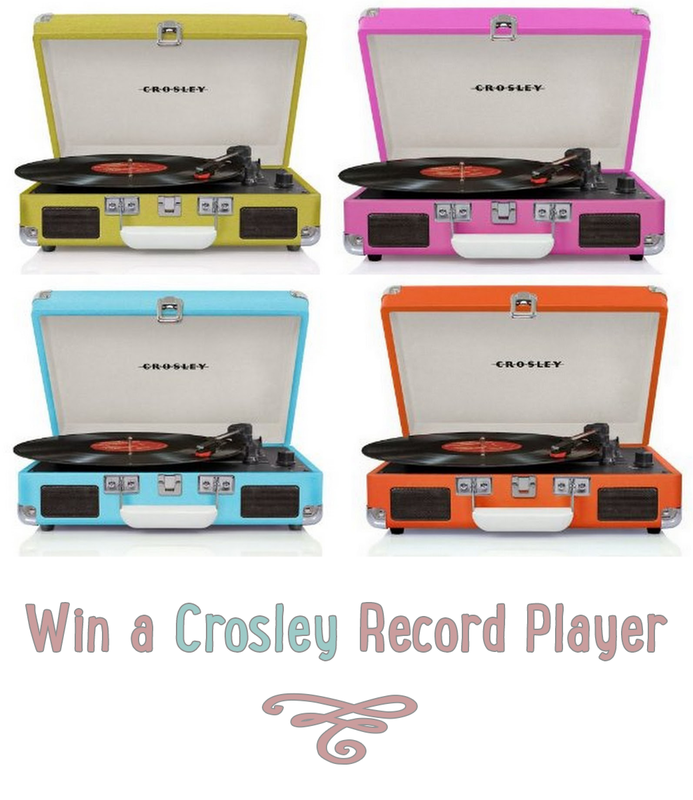 We’ve all banded together to bring you an awesome prize for one lucky reader- a Crosley Cruiser Record Player!! Also, every single one of these ladies is worth getting to know. Take a moment to check out their links, find some new favorites, and enter away! GOOD LUCK! !